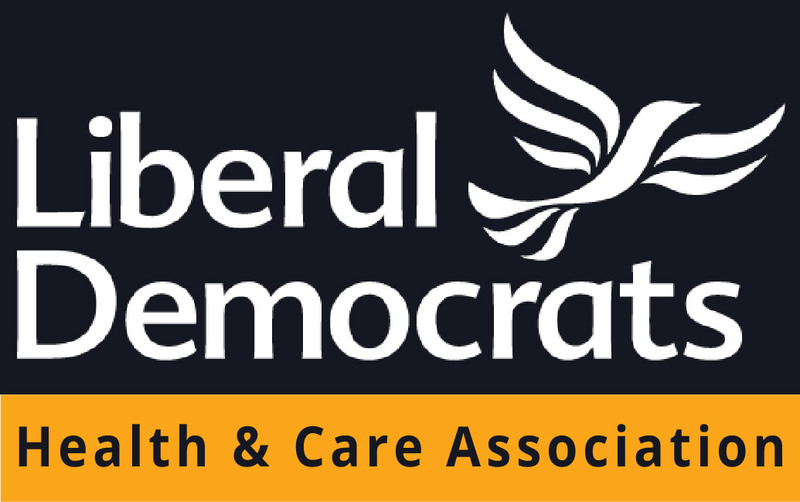 The Liberal Democrat Health and Care Association (LDHCA) has been formed to bring together health care professionals, service users, industry experts and the previous LibDem Mental Health Association into one focused forum to discuss healthcare related issues, campaign on a wide range of health matters and develop policy that reflects the latest research and best practice. As an organisation of volunteers, we will ensure our members health and wellbeing is prioritised within our campaigning. We will urge other, similar organisations to do the same and seek to support them in this venture. Improve public understanding of health, mental health and care issues. The LDHCA will provide a forum for members to share information, content, discuss healthcare topics and meet others with similar interests. Our policy Working Groups will bring together interdisciplinary teams to examine relevant data and draw together policy initiatives for incorporation by the federal party. Our fundraising and campaign teams will provide a vehicle for active participation on specific healthcare issues and events in the news, and we’ll support other external initiatives that resonate with our liberal ideals. The LDHCA aims to investigate issues that matter to Liberal Democrat members regarding any aspect of health, healthcare and related policy. We seek to understand what healthcare issues cause the most concern or frustration and policy that needs attention and renewal. We commit to support our Healthcare Professional members by understanding more about their working lives so that we learn ways to make improvements for both workers and service users. The health of our nation is important to all of us. The UK has an ageing population, more people seeking treatment for mental health and other chronic debilitating diseases, increasing incidence of obesity and other complex multidisciplinary conditions (known as co-morbidities) needing treatment than ever before. Against this backdrop NHS and Social Care budgets are being cut and our healthcare professional workforce are facing tougher conditions with difficulties recruiting and retaining staff, rising levels of stress and confused organisational changes. Liberals laid the groundwork for the creation of the NHS and we are rightly proud of our history as champions of the health service. In a time of failing commitment from successive governments the Liberal Democrats seek to improve, protect and invest in the future of our NHS – let’s work together, with liberals of all colours, to make it better.